Desi Auto Care’s certified service team would like to invite you to our auto repair shop in Stratford, NJ, for an axle service that could extend the life of your vehicle. 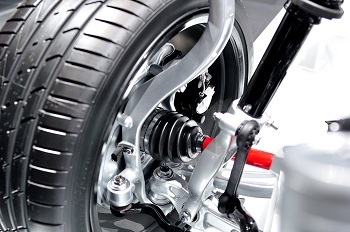 If your vehicle is not turning as smoothly as usual or you are having problems stopping your car, you might need an axle repair and service - when it comes to axle inspection, Desi Auto Care is your source for professional and knowledgeable service in Stratford, NJ. It is essential for the equipment that carries you and your family wherever you need to go. Bring your vehicle to Desi Auto Care’s professional, experienced and knowledgeable technicians to receive expert axle repair and service and enjoy safety on the road, in any weather conditions!